OTTAWA – For the first time in Canada, cities, towns, and villages are able to estimate how much of a social contribution – or “HALO Effect” – their religious congregations have. What’s the HALO Effect? Put simply, it’s the dollar value of everything that congregations do for their neighbourhoods, including providing space for community events, childcare, suicide and crime prevention, and housing, among a long list of other things. City councillors, researchers, and residents can simply go online to use the HALO Calculator to find out what the HALO Effect is for their community. Looking at just 15 urban centres in Canada, their total HALO Effect is worth almost $20 billion dollars! Canadian pioneering work on this began in late 2015 with the HALO Project in Toronto, which examined 10 religious congregations. What researchers found was that every dollar those congregations spent produced a conservatively estimated $4.77 in value to the community. The new HALO Calculator taps into Canada Revenue Agency financial data (vetted by McMaster University’s Public Economics Data Analysis Lab) for every registered charitable congregation or place of worship in about 5,000 different communities across Canada. 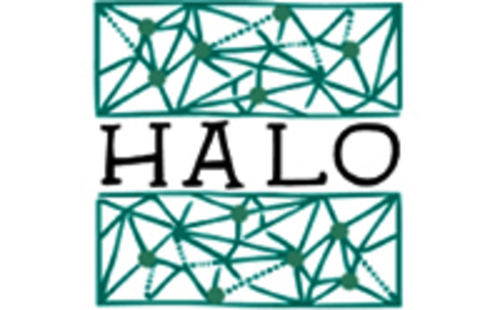 With that information, and the multiplier effect established through the HALO Project, the HALO Calculator is able to estimate the total HALO Effect in thousands of communities nation-wide.